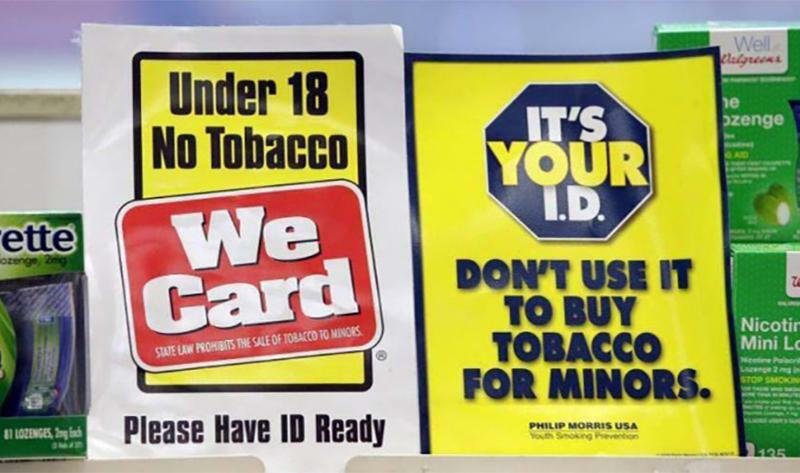 TOPEKA, Kan. -- In what may become a legal test case against municipalities raising the legal age for consumers to purchase tobacco products from the federally set bar of 18 to 21, a District Court judge in Kansas declared the age of 18 a “bright line” that allows young adults to legally assume responsibility for a number of choices—including buying tobacco products—and nullified a recently passed city ordinance, according to a state association executive. 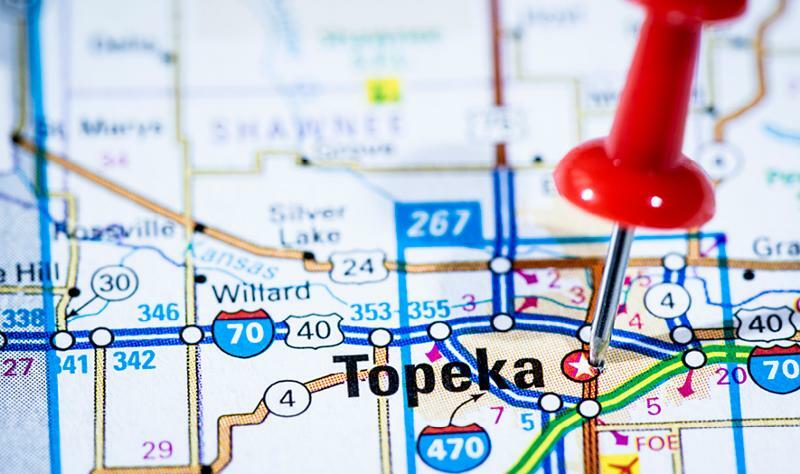 On March 22, Judge Franklin Theis of the Kansas District Court, Third Judicial District, Topeka, Kan., ruled in favor of plaintiffs DWAGFYS Manufacturing Inc., Manhattan, Kan., (doing business as The Vapebar of Topeka) and Puffs ‘n’ Stuff LLC, Topeka, Kan., in their lawsuit against the Topeka ordinance. 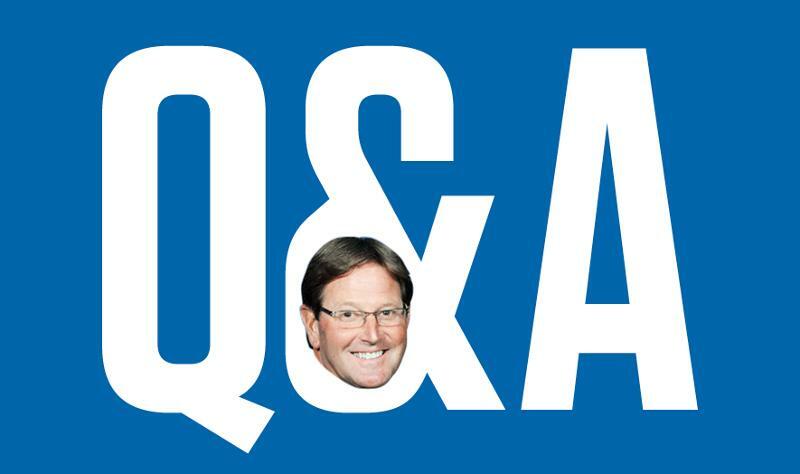 Q: What’s your assessment of Judge Theis’ ruling? A: A person by law can be judged as a criminal at age 18, can go to fight for our country, sign a mortgage, get married or do whatever an 18-year-old can do under federal law. These [tobacco 21] ordinances are classifying them as not being adults. Judge Theis (pictured at right) agreed that 18 years of age is, what he called, a "bright line" for adults and that these local ordinances went too far. A: The city of Topeka, I believe, is now moving with an appeal, and we’re going to get our people involved in the fight. Q: Do you think this is a test case for others? A: It can be a test case for other states if it goes to the U.S. Supreme Court [and the ruling stands]. Then any tobacco retailer could file a lawsuit against a city or county based on these court cases. Four other states saw movement on laws related to the minimum age to purchase tobacco. In Connecticut, Senate Bill 164, which would raise the legal age to purchase tobacco to 21 (but exempts any person who is 18 or older prior to Oct. 1, 2018), was referred to the Joint Committee on Finance, Revenue and Bonding on April 18, according to Lakeville, Minn.-based NATO. 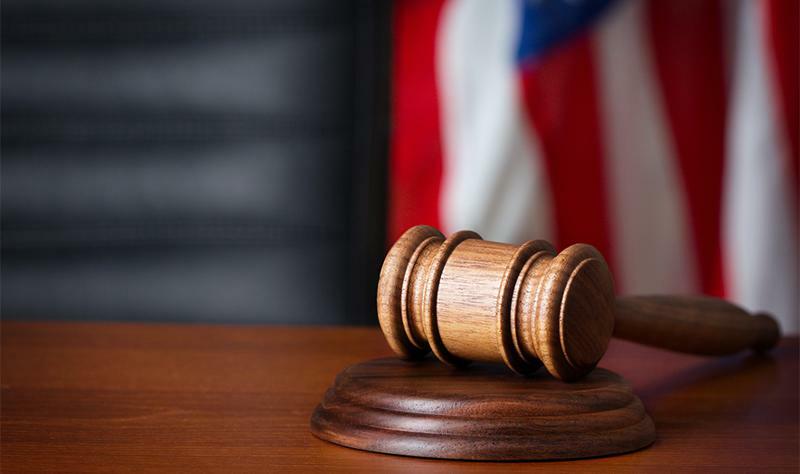 In Illinois, the Senate passed Bill 2332 on April 25, which would raise the legal age of purchasing tobacco products to 21, according to the State Journal-Register. A similar bill in the House failed to meet a procedural deadline on April 13 and did not proceed, according to NATO. Reversing the tide, Maine went in the opposite direction. While lawmakers last year made the state one of five (including California, Hawaii, New Jersey and Oregon) to raise the legal age for purchasing tobacco to 21, a new bill in the House of Representatives seeks to drop the threshold back to 18. However, House members postponed the bill indefinitely on April 18. And in Alaska, Senate Bill 15 would prohibit minors from purchasing or possessing electronic-smoking products and would require any person who sells electronic-smoking products to obtain a business license. The bill passed the House Finance Committee and was referred to the House Rules Committee on April 17. At the local level, municipalities in at least three states moved on increasing the legal age to purchase tobacco, according to various news reports. The town of Akron, Ohio, voted to raise the age for tobacco purchases to 21 on April 17, according to the local Channel 5 news station. In Illinois, Aurora joined 18 other municipalities in the state to increase the age to buy tobacco to 21 in March, while the City Council in Peoria became the 20th on April 24, according to the Chicago Tribune and the Peoria Journal Star. And in Nassau County in New York state, Republican lawmakers are backing a move to raise the purchase age to 21, according to Newsday. Five states moved on measures involving tobacco excise taxes in recent weeks, according to NATO. In Connecticut, Gov. Dannel Malloy’s budget bill received favorable support from the Joint Committee on Finance, Revenue and Bonding on April 5. The bill would increase the state cigarette tax by 25 cents per pack to $4.60, raise the tax cap on a cigar to $1.50 from 50 cents, place a floor tax (or a one-time tax levied to bring revenue up to the new tax level) on cigarettes and tax e-cigarettes at 75% of wholesale. A separate bill increasing the cigarette tax by $1 per pack failed to meet a committee deadline and is now void. 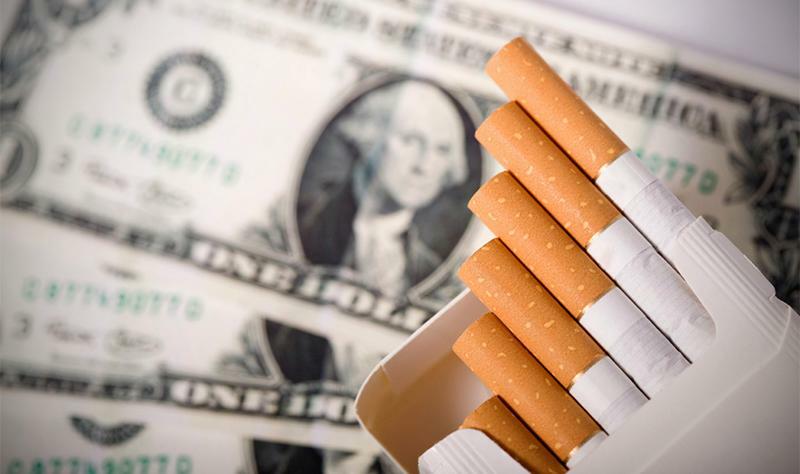 On April 10, lawmakers in the Hawaii House of Representatives passed Senate Bill 2654, which would raise the taxes on tobacco products by an unspecified amount. A separate Senate bill also raising taxes failed to advance due to procedural issues in early April. In Kentucky, a tussle between legislators and Gov. Matt Bevin resulted in a 50-cent-per-pack cigarette tax increase effective July 1, 2018. The measure also includes a floor tax that will be calculated on inventory as of 11:59 p.m. June 30. Illinois lawmakers let Senate Bill 3400 die by missing a procedural deadline. It would have, for calendar years 2019 through 2021, capped the tax on cigars at 50 cents each and levied an additional tax of 25 cents per cigar. Require that a new tax stamp be placed on each package of moist snuff. Repeal the removal of the excise cigarette-tax inflator. Repeal the 50-cent cigar-tax cap for premium cigars and increase the rate to $3.50 per premium cigar. Clarify a tax on vapor products at 95% of the sales price paid by distributors. These Minnesota bills were heard in the Taxes Committee in each legislative body in April, as part of Gov. Mark Dayton’s tax bill. They were laid over at the conclusion of the hearings with no action taken, according to NATO. On a local level, the Board of Health in Worcester, Mass., established minimum cigar pricing and packaging regulations requiring that inexpensive cigars be sold in packages of two at a price of at least $5, according to the Telegram and Gazette. Currently, individual flavored cigars can be purchased for $2.50 or less. In Richmond, Va., the City Council on April 23 voted against an 80-cent-per-pack tax on cigarettes. 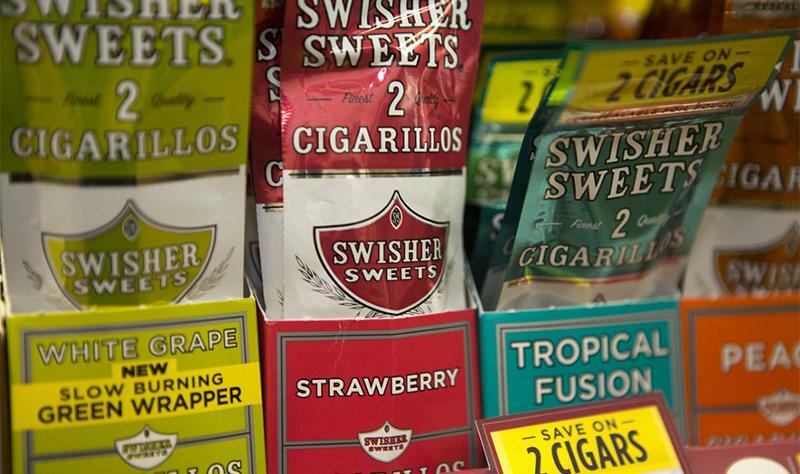 In addition to the new pricing and packaging regulations, the Board of Health in Worcester, Mass., on April 23 unanimously voted to restrict the sale of flavored tobacco products to adults-only establishments such as retail-tobacco stores, vape shops and cigar bars. The restriction will go into effect on Jan. 1, 2019, according to the Telegram and Gazette. The new rule bars convenience stores from selling flavored tobacco products, the news agency said. Beyond taxes and raising the purchase age of tobacco, lawmakers in four states made moves to alter current tobacco policies, according to NATO. In Alaska, Senate Bill 63, which would prohibit smoking and the use of e-cigarettes in enclosed areas of public places, passed the House Rules Committee on April 11. In Hawaii, Senate Bill 2654 (which also includes a tobacco tax of an unspecified amount) addresses tobacco shipments, retailers’ ability to identify the age of a customer and other aspects of tobacco sales; it passed the state House of Representatives on April 10 and was referred to a House-Senate conference committee. Another bill regarding the use of tobacco products within 500 feet of schools and parks failed to move forward on April 6 due to procedural issues. Illinois House members allowed House Bill 4555 to die by missing procedural deadlines. It would have prohibited the self-service display of tobacco products and candy displays within 5 feet of a counter that had tobacco products behind it. Lawmakers in Rhode Island’sHouse of Representatives introduced a bill that would add electronic nicotine-delivery systems to the definition of “tobacco” for tax purposes.